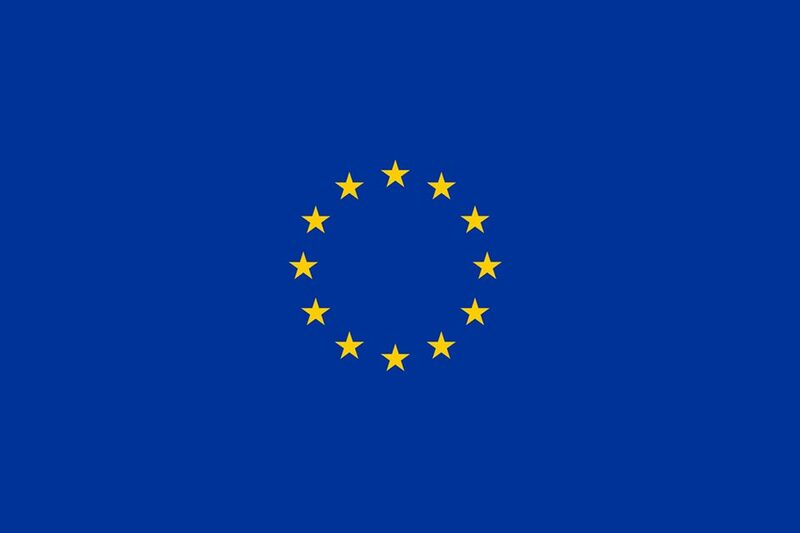 Every EU project`s must have visibility part. Posters, roll-up banners, brochures, promotional products - what to choose? Don't worry, you're in right place! We will help you choose the best way to communicate your project, so you can get excellent visability. Great projects need great visibility. That's D point. You found your design partner. 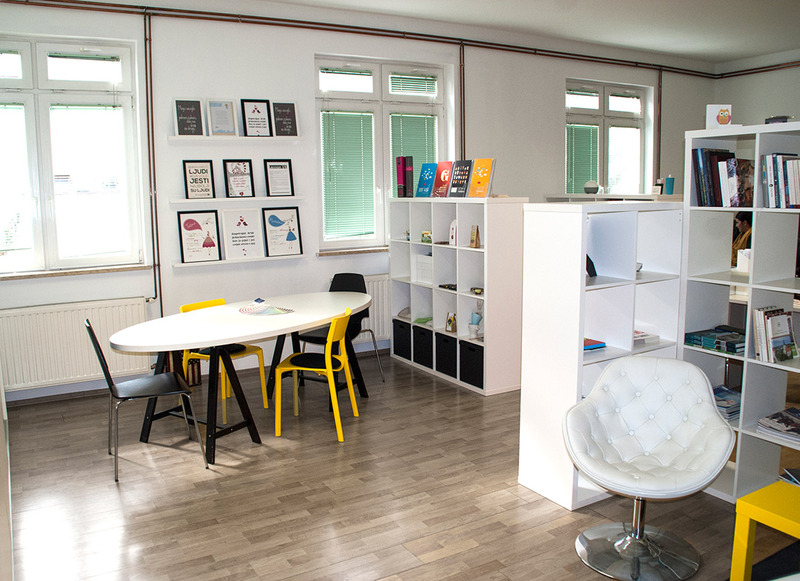 We are D.Point, a creative branding & design agency headquartered in Croatia. We are here to help you with all the creative jobs that are needed for your visual identity; from logos to advertising and marketing strategies. 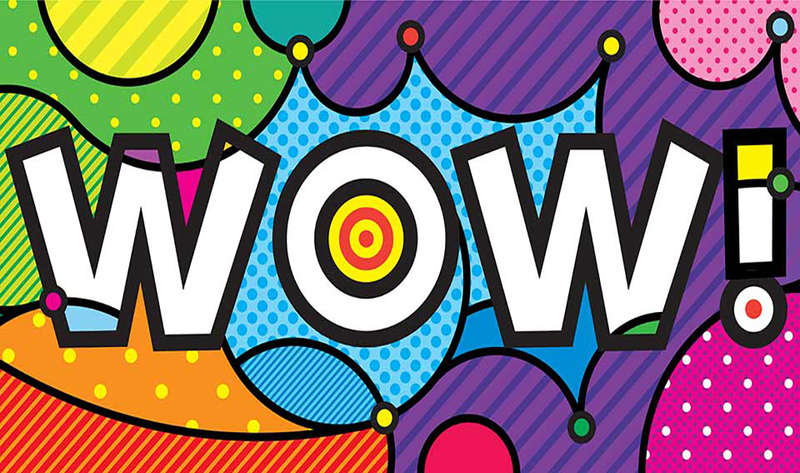 Just call us and we will find the way to help you achieve the WOW effect! This is how we call our first meeting. Our first date is totally stress free opportunity to get to know each other better. We will ask you a thousand questions about your business and goals, in order to find the best way to help you. Whether you're starting your business or looking for ways to energize your tired brand, we want to discover what are your goals. Contact us and let's create together! No obligation. No charge. 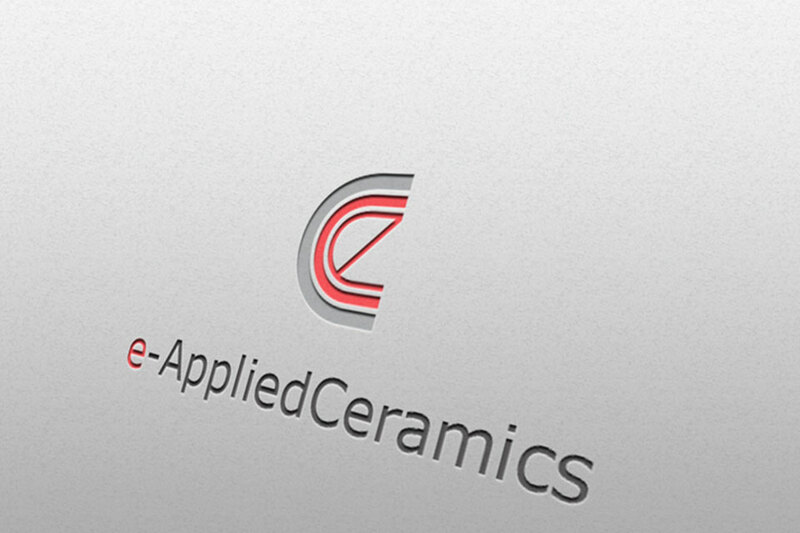 We are committed to the mission of giving you a fresh, stylish and impressive identity for your business. We strongly believe that great design, can speak volumes about who you are and what you represent, building trust, consumer's loyalty and improving market results. Find out more in legal terms.